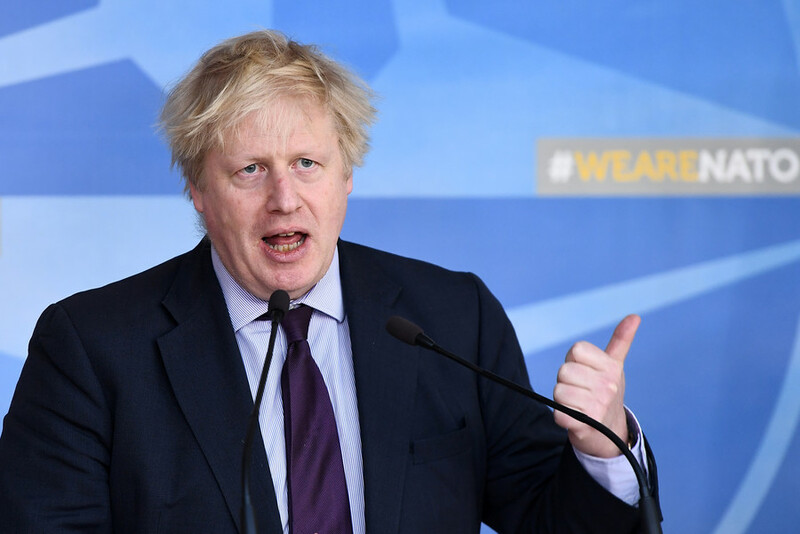 UK Foreign Secretary Boris Johnson seems to have become fixated on comparing Russia with Nazi Germany. Most recently, he has likened Crimea’s reunification with Russia to Hitler’s annexation of the Sudetenland. The trouble with raising the specter of an enemy is that one can very easily take it too far. 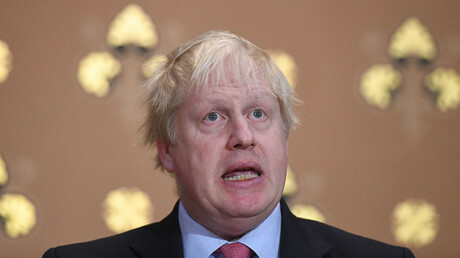 Johnson has apparently been so gripped by hysterical Russophobia that he has started seeing parallels between Russia and its sworn enemy, the Third Reich. In his latest outburst to the Foreign Affairs Select Committee, he went as far as to claim that Crimea joining Russia, following an overwhelmingly supportive referendum in March 2014, was similar to the partial occupation of what was then Czechoslovakia by Hitler’s forces back in 1938. 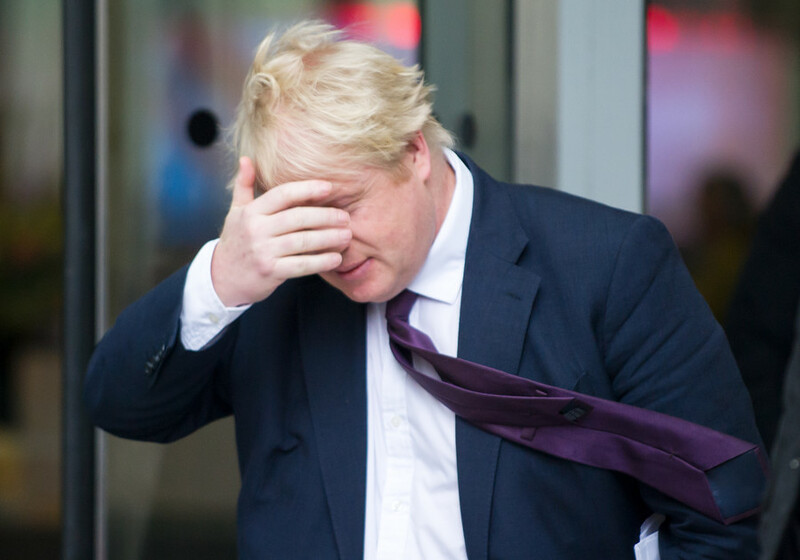 Johnson then claimed that it was “wholly apposite” to draw such comparisons between the Nazis then and Russia now. 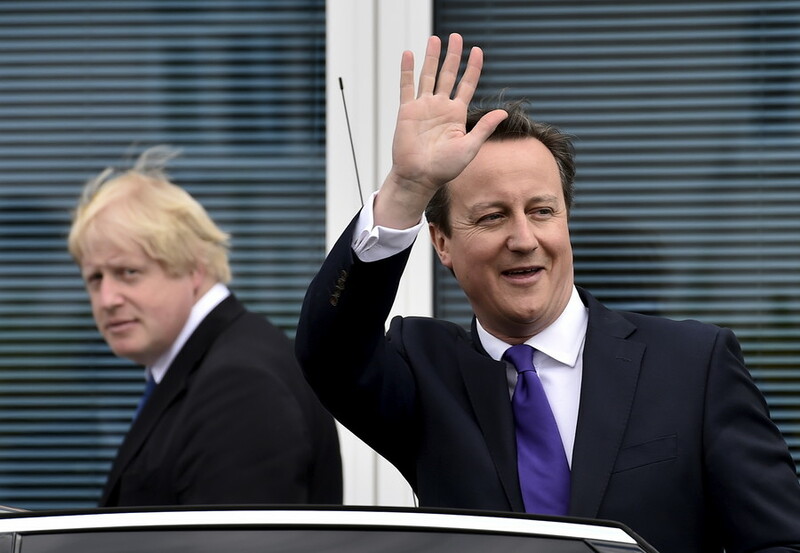 “Russia annexed a sovereign European territory,” the foreign secretary said of Crimea. He then emphatically pointed out that “we did not do anything about the Sudetenland, you know,” referring to European leaders’ decision to allow the peripheral Czechoslovak territories to be annexed by the Nazis. Later on, using their position behind the Czechoslovak defenses, the Wehrmacht were able to enter Prague unopposed. 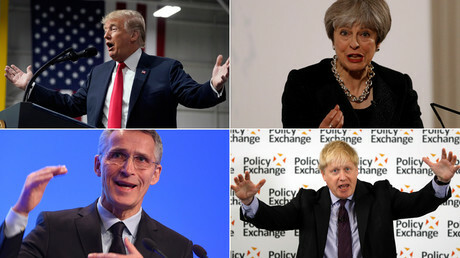 Johnson warned that Europe’s failure to stand up to what he called Russia’s “pattern of provocative behavior” would encourage the Kremlin in its “revanchist feeling.” He attempted to scare Europe further by claiming that a lack of action on Moscow’s “assertive” policy would be similar to the appeasement of Adolf Hitler. 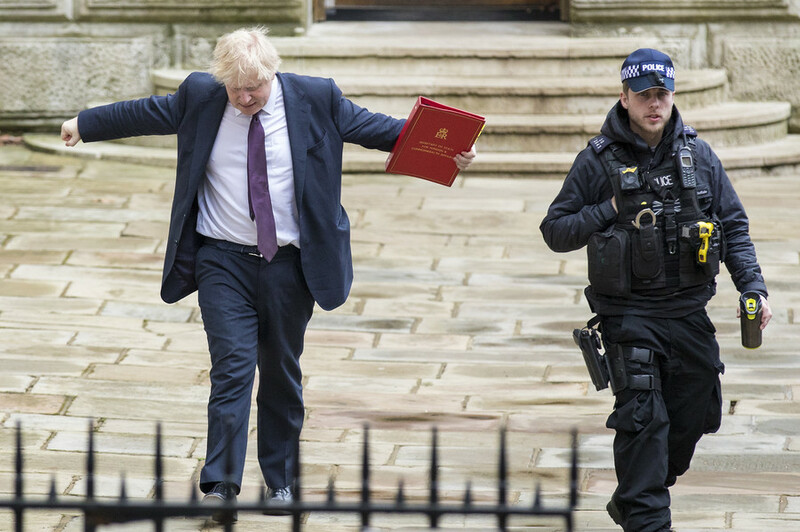 As he made his far-reaching conclusions, Johnson completely neglected one fact: It was the West, namely France and the UK itself, which “sold” Czechoslovakia to Hitler by signing the 1938 Munich Agreement. Better known as the ‘Munich Betrayal’, the treaty allowed Nazi Germany to annex parts of Czechoslovakia. The pact was signed by Hitler and Italian Fascist dictator Benito Mussolini – as well as Britain’s then-Prime Minister Neville Chamberlain and his French counterpart Edouard Daladier. Notable by its absence was the Soviet Union, and even Czechoslovakia’s leadership did not take part in the negotiations on the agreement. The British media has apparently fallen victim to this selective historical amnesia. The Daily Express, for example, briefly mentioned in its piece that Chamberlain merely “refused to intervene” when Hitler’s forces occupied the territory. On March 4, Skripal, 66, and his 33-year-old daughter were found unconscious on a bench outside a shopping center in the British town of Salisbury. Police later said they had been poisoned with some sort of a Soviet-era nerve agent. 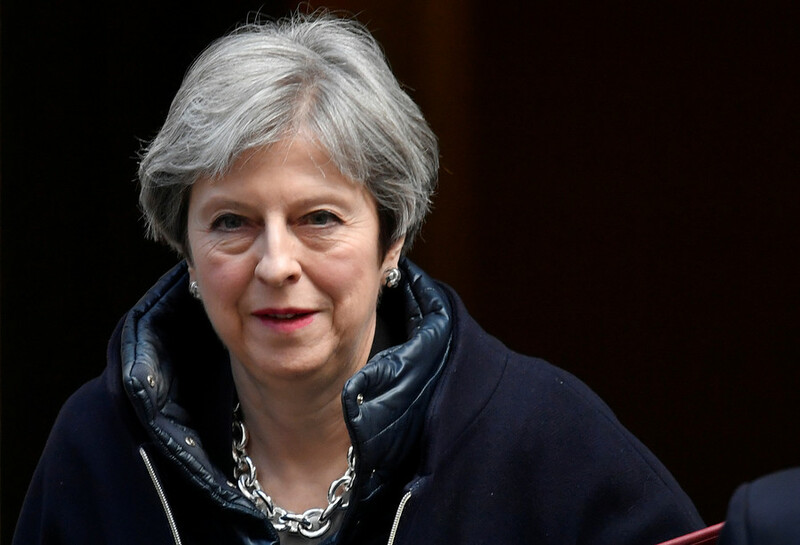 London was quick to blame Moscow for the incident and its Western allies were quick to join in, even though no solid evidence of Russian involvement in the incident has been presented so far. 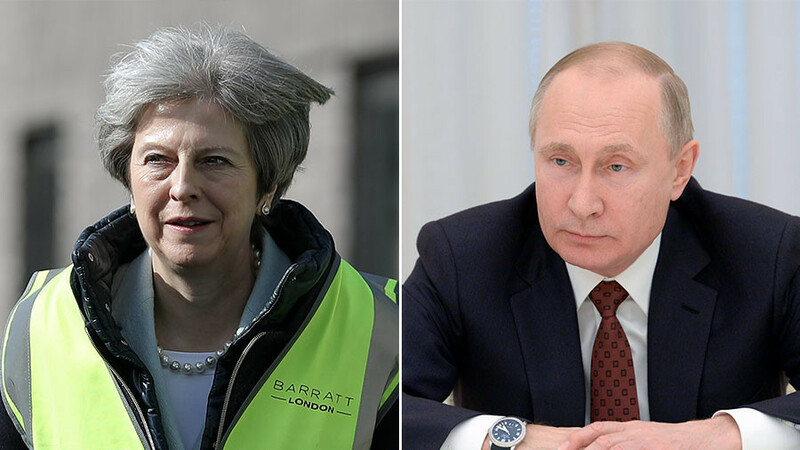 Russia has repeatedly denied having anything to do with the poisoning of Skripal. Moscow has offered cooperation in the probe and demanded the details be shared, as it involves Russian citizens.